Convincing key local groups - farmers, hunters, students - in the benefits of the species and protected areas conservation and the uptake of the new agri-environmental measures. 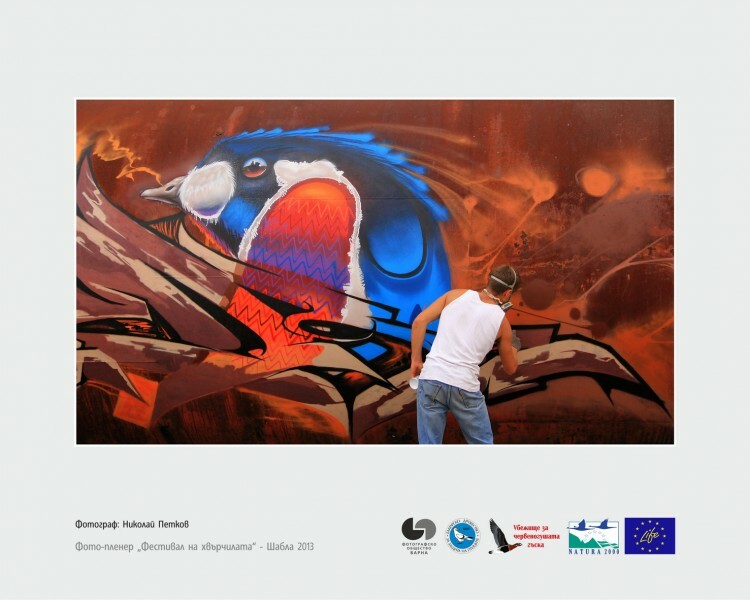 The project seeks to put across its objectives to the general public and to specialist groups such as farmers, hunters and local fishermen in a variety of ways. These include working with the media, organizing events, maintaining a website and putting signs on on the ground. 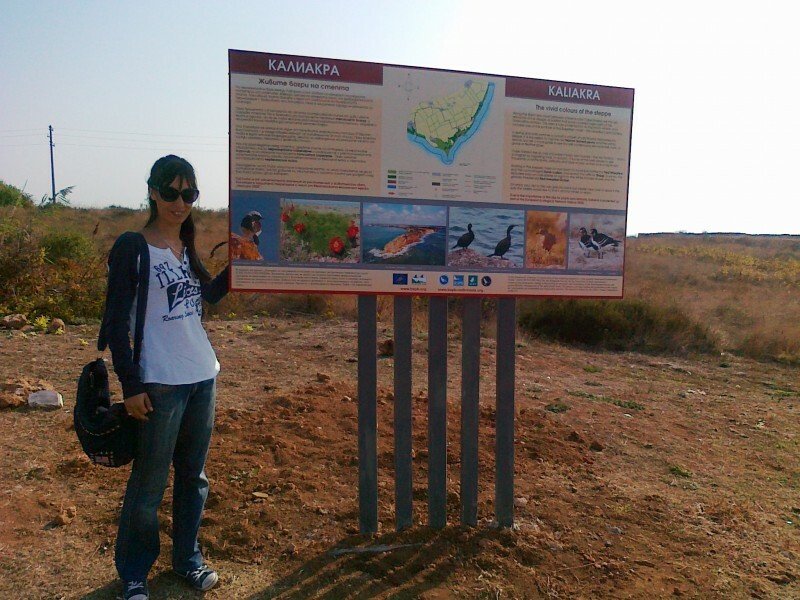 It is intended to connect with the European ecological network Natura 2000. The campaign will culminate with the annual kite festival at Shabla in order to make the maximum impact on the local community. 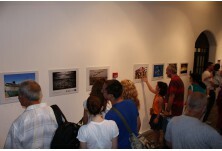 It is hoped that the campaign will not ony raise awareness locally but also result in sustainable tourism. 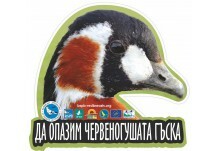 over 20 TV broadcasts covering our work on the conservation of Red-breasted Goose in national and international television. 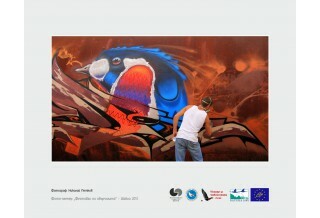 over 500 online publications on different project activities. You can find some of the most interesting ones here. 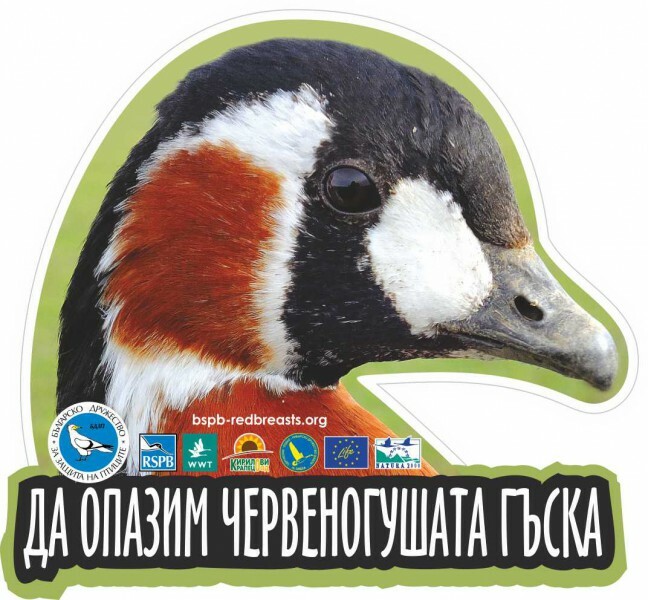 17 information signboards which inform locals and tourists about the globally threatened Red-breasted Goose and the rich biodiversity of the area have been installed at key areas of "Natura 2000". You can find these signboards at: Durankulak SPA, Shabla Lake Complex SPA, Kaliakra SPA and Srebarna SPA. 19 designation panels for hunters and fishermen that show the allowed places for hunting and fishing and state the rules for carrying out these activities. 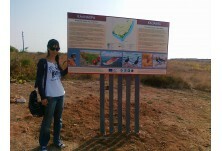 You can find these signboards at Durankulak and Shabla Protected Areas. 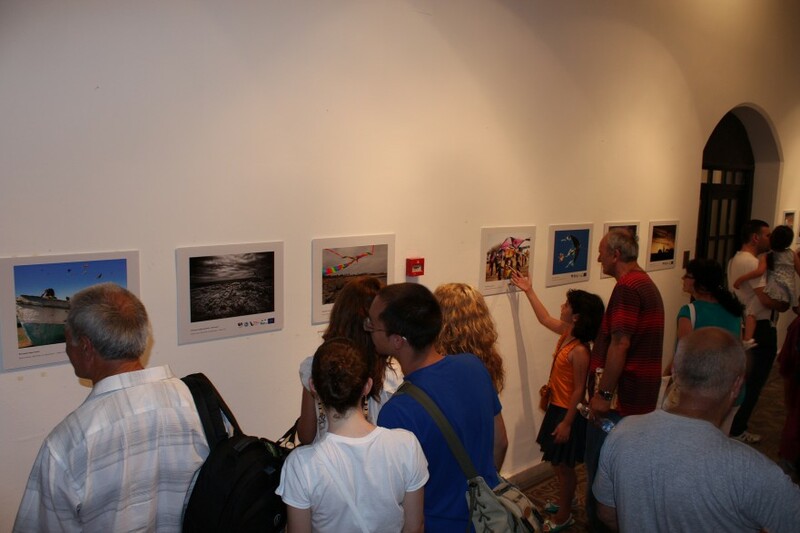 Each year, the 20 best photos taken by amateur photographers at the Kite Festival - Shabla, are exhibited along the prestigious "International Photographic Salon - Varna" (http://fotosalonvarna.org/en/index.html) of , Then the exhibition travels to different towns in the country, meeting the great interest of the local communities. If you would like to participate don’t miss out on our next kite festival. Dates will come available on our webpage (http://bspb-redbreasts.org) and Facebook (https://www.facebook.com/kitefestivalshabla).